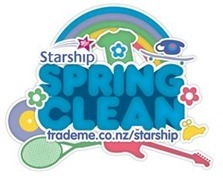 The Starship Spring Clean Auction is fast approaching and will go live on 01 September. 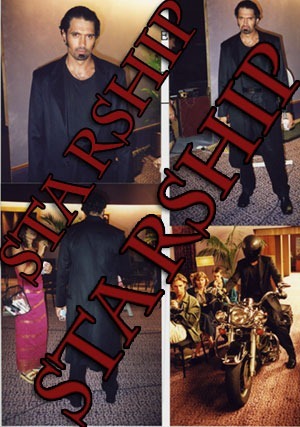 Lucy has donated 4 items for the Starship Spring Clean and this year, Starship and AUSXIP have teamed up to host the Lucy donated items on AUSXIP Charity site. This is open to international visitors unlike the Trademe.co.nz site which was only open to Australian & NZ residents. 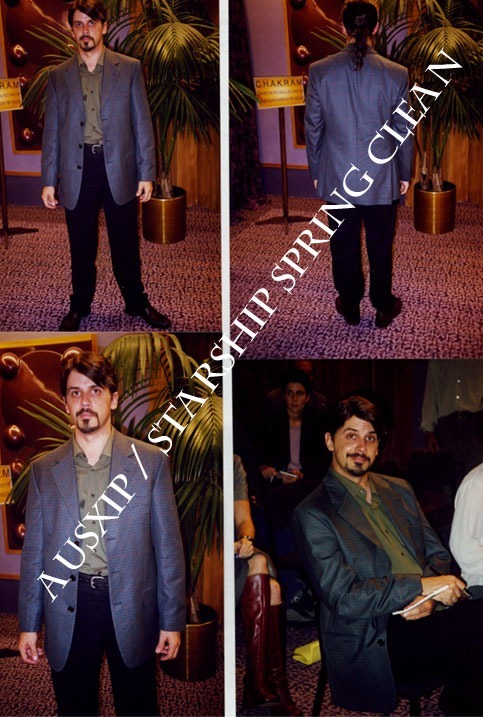 Starship Spring Clean is a unique fundraising campaign that runs from 1st to 30th September every year to raise money for the Starship Foundation. 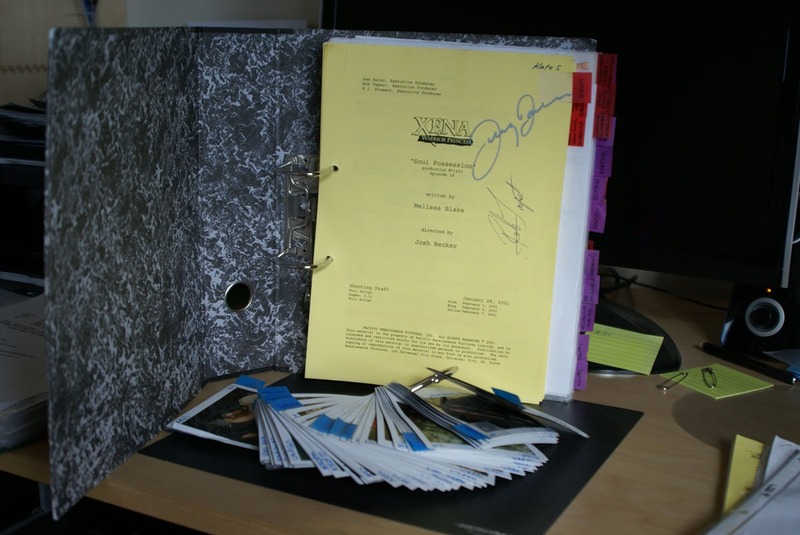 Today's highlighted auction item is the Xena Season 6 Episode "Soul Possession". It is autographed by Lucy and Rob Tapert. It's Rob's original working script which is just incredible. This is the episode that was the last to feature Kevin Smith as Ares and Ted Raimi as Joxer. 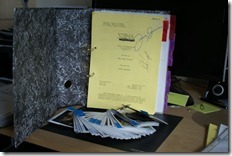 Here a sneak peek at some of the photos of the working script.